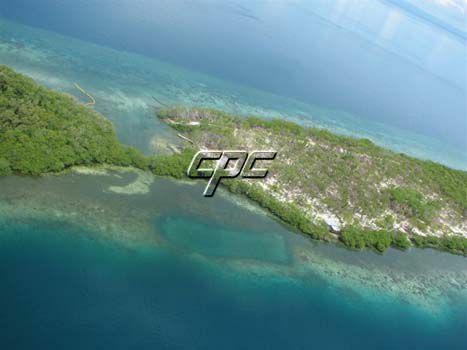 At this price, this tropical 5.91 parcel on the midlle of the island is one of the best deals in Belize and the Caribbean. 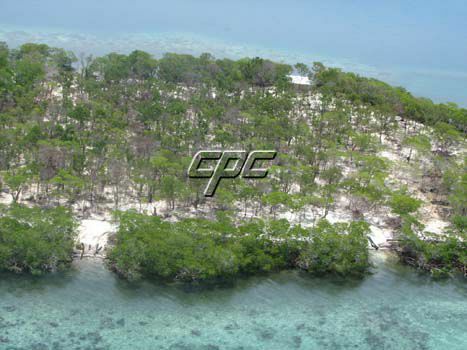 This 5.91 acre filled parcel lies in the middle section of the island on the southern area of the barrier reef, just off the coast of Riversdale (just north of Placencia) where the new International Airport is currently under construction. 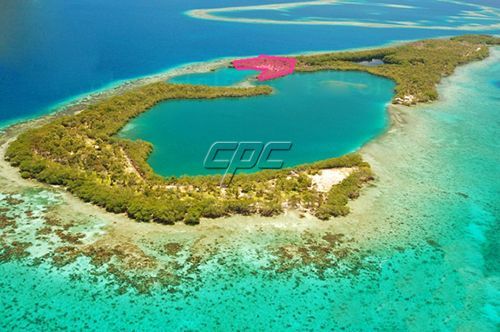 Featuring abundant coral growth along the eastern and southern shore lines and the same beautiful water that surrounds all of the islands in this area. The water to the east has a steep drop off to more than fifty feet while the western side has a long and gradual entrance that is quite shallow. 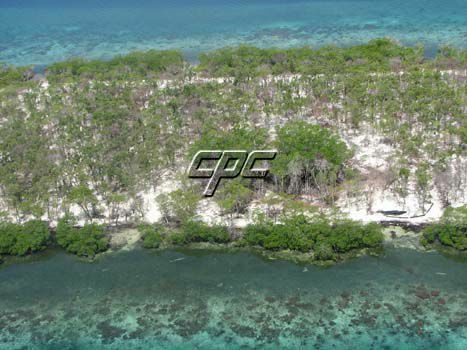 The 5.91 acres located in the middle of the Caye has had 16,000 cubic yards of sand dredged onto it, giving it a great elevation. 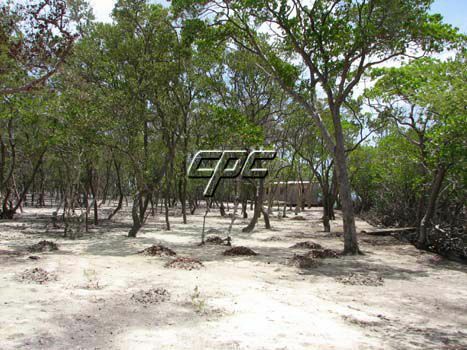 The parcel has an abundance of large Black Mangroves indicating a solid footing for future development. 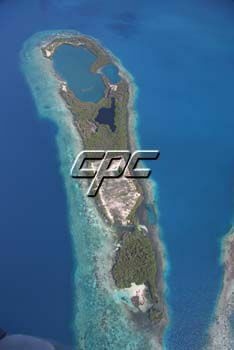 This Caye / property has some of the best fishing and diving in Belize right off its shores. 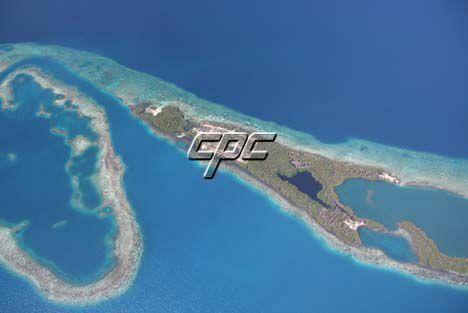 Ideal for a future resort or development or keep it for your own private island get-away. 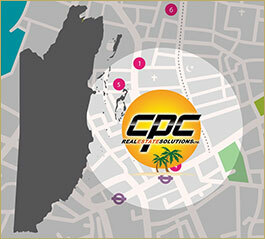 Call or contact us today for more information on this Caribbean dream island.